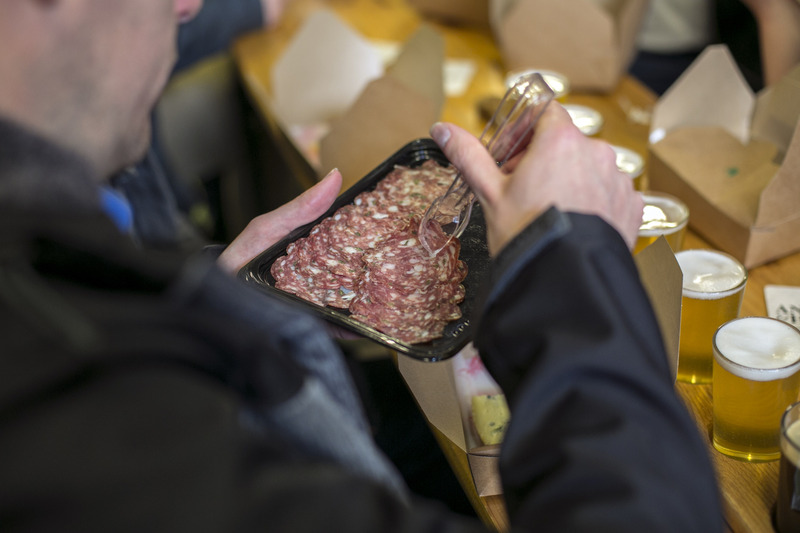 Our Cheese, Meat and Beer Tour takes place every Saturday and guests get to sample quality British cheese and charcuterie products alongside different beers in a number of local breweries. We taste soft and hard cheeses, salami, chorizo and match them to different styles such as pale ales, IPAs or stouts. It’s about quality British produce on this tour. Visit http://gifts.ukbrewerytours.com for gift vouchers. 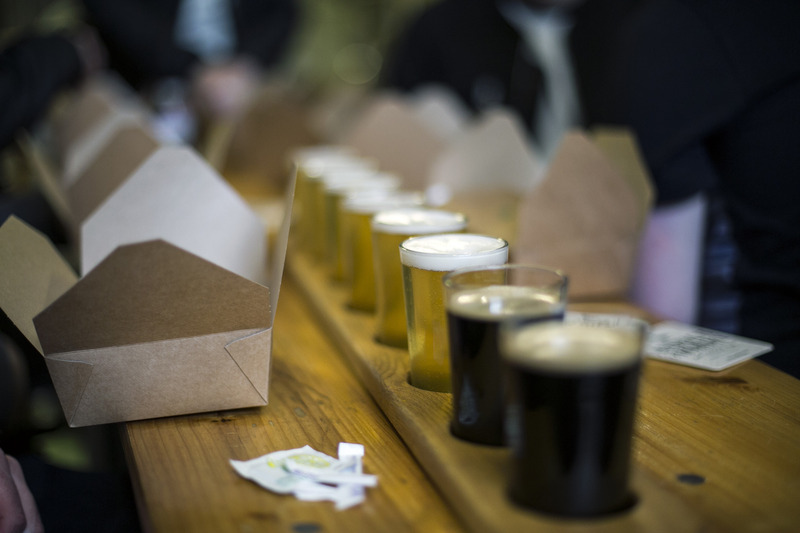 Tastings of beer included along with quality British cheeses, charcuterie, crackers, fig relish and your knowledgeable guide who will take you through the tasting. Meet inside Southwark Brewery and your guide will welcome you with a drink to start the day. Head onto Anspach and Hobday to try the cheeses with tasting paddles. Then sample British charcuterie with tastings at the Bottle Shop. Finish up inside Brew by Numbers with a beer to end the day. Time in total: Approx. 2.5 hours. Group size: Approx 14 max. Accessibility: Good. Flat wheelchair friendly route. We use drop kerbs at all times. Accessible venues and toilet facilities. Any guests needing special accessibility options please contact us in advance at info@ukbrewerytours.com. 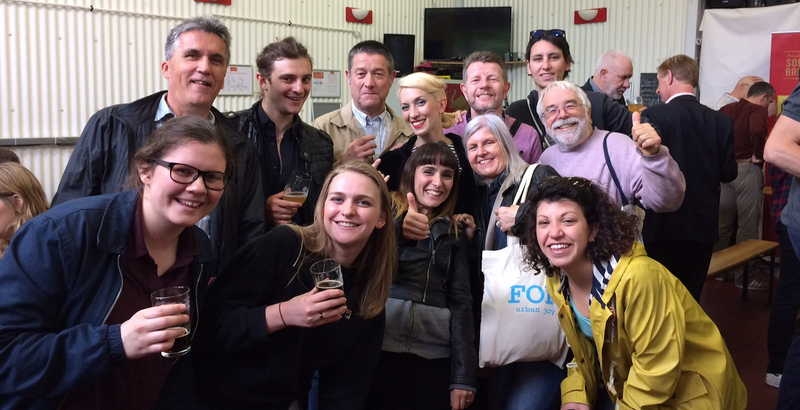 UK Brewery Tours started in Bermondsey, London in 2014 when Dom and Steve decided to bring a few people around the area on private tours of the breweries. We now have tours in cities around the UK such as Manchester, Leeds, Birmingham and Bristol. 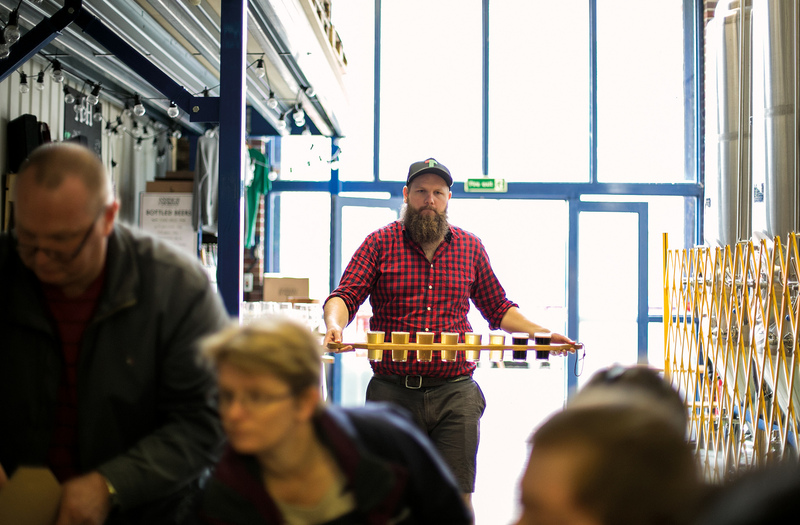 We’d love you to join us on one of our tours and help you discover great beer along the way. Gift vouchers are available from https://gifts.ukbrewerytours.com. Redeem a voucher at: https://ukbrewerytours.com/redeem. We do not offer any refunds or exchanges within 14 days of the start time. If you cannot attend then you are more than welcome to send someone in your place. Where over 14 days notice is given, we may charge an admin fee of £10 for refunds or date changes. Cheese and meats should not be consumed by pregnant or breastfeeding women. Raw milk is used in some products. Cheese and meats will be served on the tour. Please alert the guide if you have any allergies. Due to the ever changing nature of the businesses we visit (including location, opening times etc) we reserve the right to change the line up of stops visited on the day and will always look to substitute any venue with an alternative stop or tasting where possible. Tours inside the breweries are also subject to change if there are circumstances beyond our control. Walking is involved so please be aware of this and dress in appropriate clothing for all weathers. This tour takes place all year around, (even in snow) so please be prepared. This is an educational tour so all guests will be expected to behave appropriately. Rights of admission may be refused by the tour guides/venues at any time and the tour guide’s decision is final. Tickets must be purchased in advance. No tickets are available on the day.